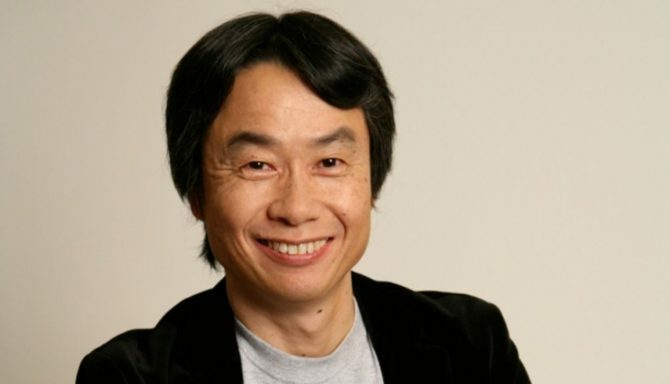 While recently Nintendo has been releasing enhanced ports of Wii U games on the Switch — such as the very successful Mario Kart 8 Deluxe and the upcoming Pokkén Tournament DX — it doesn’t have any interest in remaking games — at least Shigeru Miyamoto doesn’t, co-Representative Director of Nintendo and the creator of some of the most iconic IP, such as: Mario, Star Fox, F-Zero, The Legend of Zelda, Pikmin, and Donkey Kong. 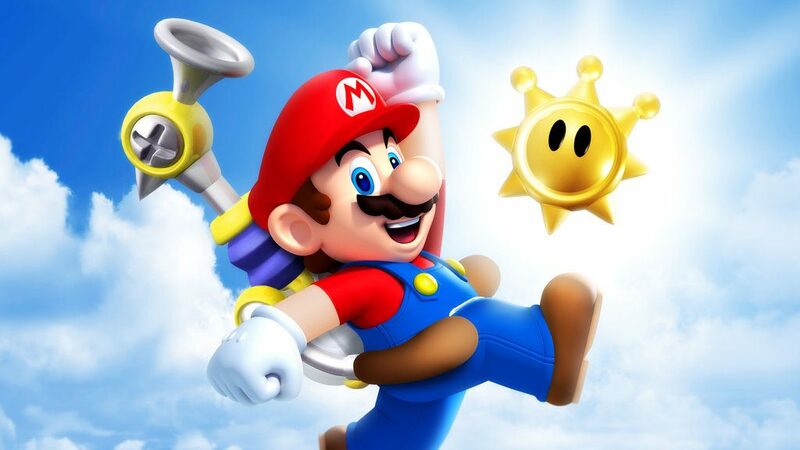 While Miyamoto-san doesn’t speak for Nintendo entirely, it sure doesn’t bode well for many hoping he may remake some of his classics, like Mario Sunshine (you can yell at me in the comments). 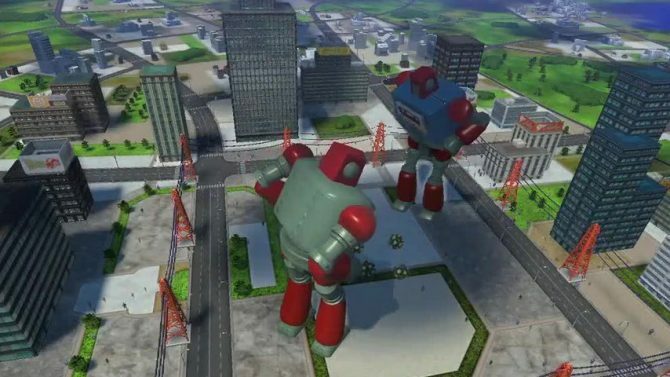 While remakes are often a great way to introduce a classic to a new generation or audience, as well as revive otherwise dead IP, they have gotten a bit out of hand recently with the number of head scratching remakes or remakes for games that simply aren’t very old. 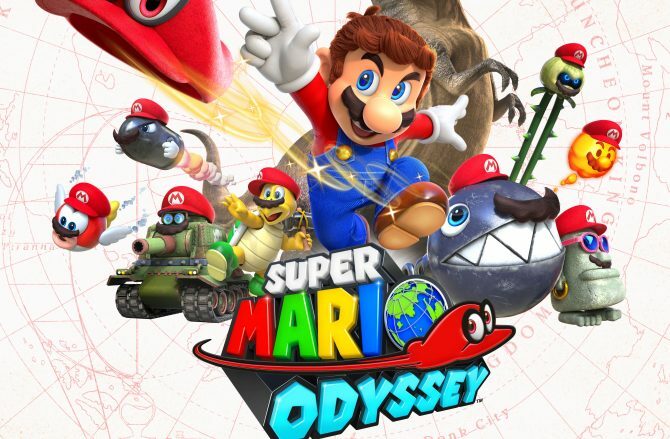 That being said, while I would gladly take a remake of almost any Shigeru Miyamoto classic, I rather have him create new games — like Super Mario Odyssey — which looks quite good. What say you? Is this music to your ears or disappointing? 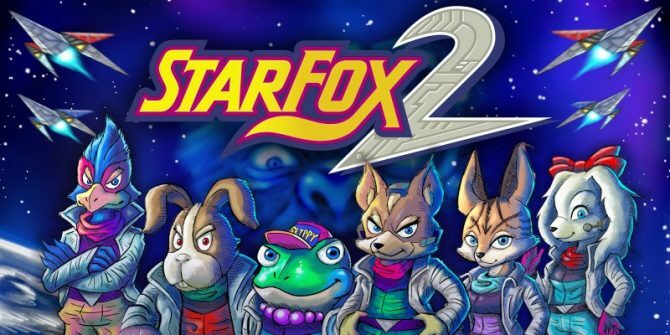 Any Shigeru Miyamoto games you wouldn’t mind a remake of?